Discover the ultramodern cityscape of Dubai and the natural wonderland of Western Australia — two seemingly opposite worlds that combine for one spectacular vacation. We can transform your trip to Western Australia into one phenomenal journey with an extended layover in Dubai. Instead of rushing to make your flight connection or spending hours waiting in an airport, let us do the planning and help you make the most out of your valuable vacation time! Take a look at some of our ideas below, and keep in mind that we can tailor every aspect of your journey. 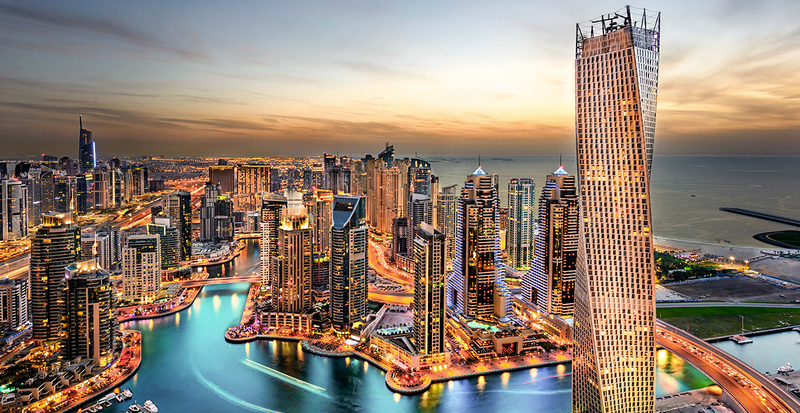 The incredible metropolis of Dubai is well known as one of the most opulent places on the planet. Capitalize on its compact and more vertical nature to take in as many of this city’s dazzling skyscrapers, cutting-edge designs and cultural gems as you can on an unforgettable extended layover. There’s perhaps no better place to admire man-made marvels than Dubai. Home to the world’s tallest building, the Burj Khalifa, the city has no shortage of skyscrapers from which to view the magnificent cityscape and the Arabian Gulf beyond. Travel Tip: Make the most of your stopover with a night out at a chic lounge like Iris, an open-air venue located on the 27th-floor of the luxury hotel, The Oberoi, Dubai. 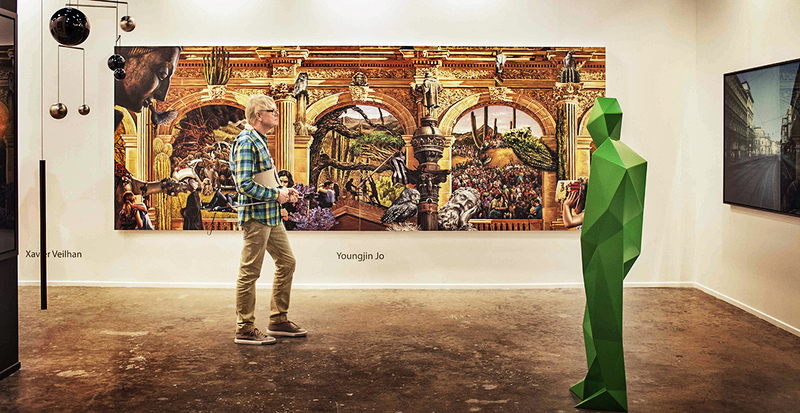 A vibrant art scene awaits in Dubai, where galleries are filled with innovative artwork from Middle Eastern masters and emerging talents. If traveling between March 15 and 18 in 2017, consider experiencing Art Dubai for an international exhibit of contemporary and modern artists. Its 2016 edition included the largest and most diverse gallery line-up to date with 500 artists representing 70 nationalities — several, like Ghana, the Philippines and Sri Lanka, appearing for the first time. 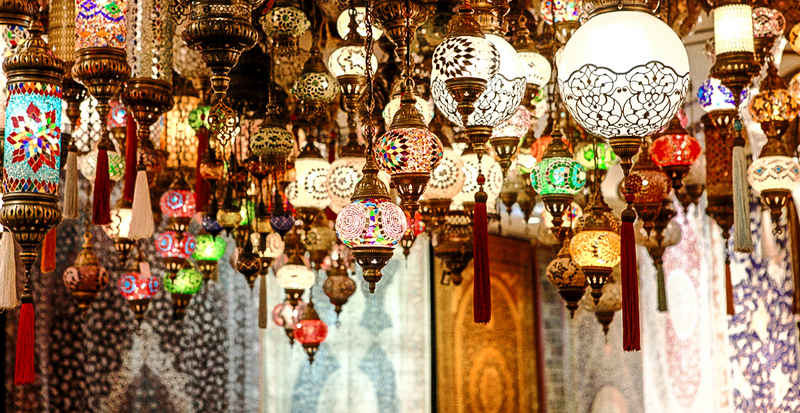 Though more than 200 nationalities call Dubai home, a pillar of the city’s global identity is the Middle Eastern heritage on display in its souks, traditional Arabian marketplaces where vendors tout souvenir-worthy items like hand-woven textiles, aromatic spices and colorful hanging lanterns. Only have time for 24-hours? Watch the video below to see all that can be done within a single day. The state of Western Australia is filled with incredibly diverse climates and landscapes, from beautiful beaches and crystal-clear waters with stunning reefs to majestic forests and premier vineyards ideal for tasting world-class wines. 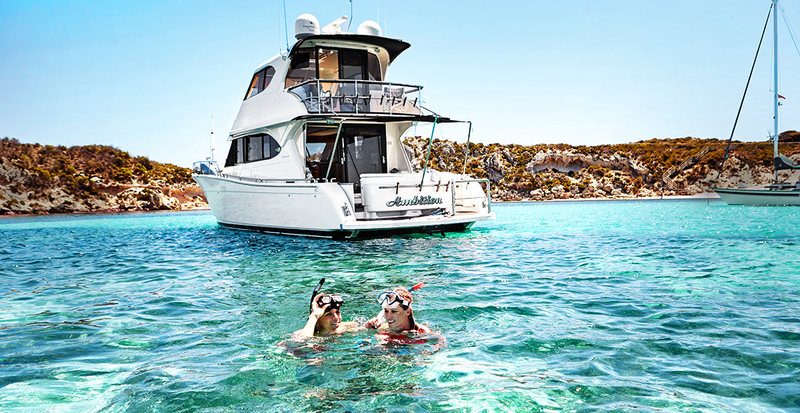 Dive in below and Down Under to discover just a few of the activities we can arrange for you to do and see during your dream vacation in Western Australia. The Kimberley is an untouched wonderland unlike anywhere else on Earth. 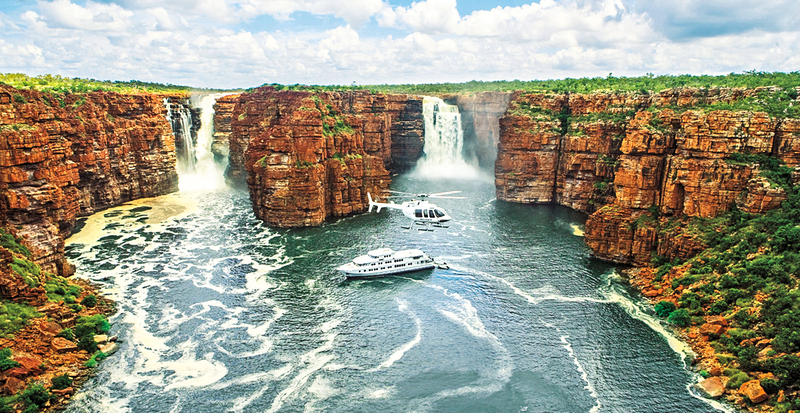 Be awestruck by the Mitchell Plateau, ride the world's only Horizontal Waterfalls, shower yourself under King George Falls and swim in isolated waterholes on a cruise or journey by luxury 4wd and stay at stunning remote lodges. Travel Tip: The Kimberley is best explored during the dry season from March through October. Ask us to arrange for you a helicopter expedition and you'll explore the region from an ultimate viewpoint. A 90-minute ferry ride from Perth’s Barrack Street Jetty, Rottnest Island delights with its secluded bays and sandy beaches. Don your snorkeling gear to swim among colorful fish and coral and spot shipwrecks marked by underwater plaques. From beaches, forests and wine trails, the South West region is an outdoor paradise. The region offers a variety of soft outdoor adventure activities. Delve into limestone caves, mountain bike the famed Mundi Biddi Trail, canoe the Margaret River and stroll among the tops of towering ancient forests on the Tree Top Walk and Climbing Trees in the Valley of the Giants in Denmark. For a more relaxed adventure, follow culinary trails and explore Margaret River's vineyards where a diverse selection of award-winning wine varietals and resort escapes await. 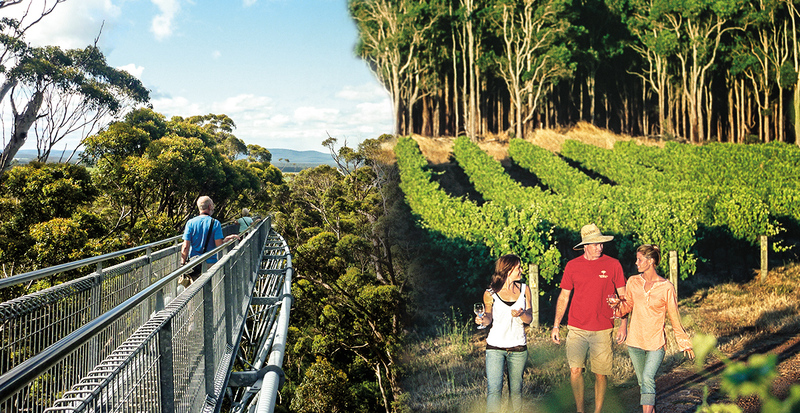 Want to learn more about the Margaret River region? Discover the heart and soul of one destination with a longer stay and visit the must-see sites of another in just one day. Contact us today to make sure your short stay in Dubai and your full-length vacation in Western Australia are nothing short of extraordinary!